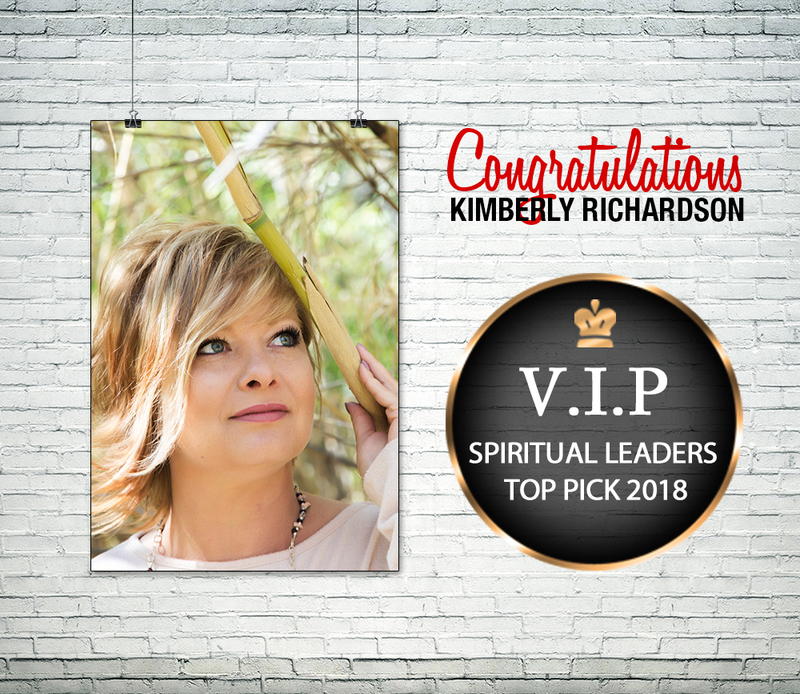 Kim Richardson is a personal chef, Mind, Body, Spirit Practitioner, author, and publisher teaching others how to live in a High Vibrational place of peace, love, and joy and how food plays a role in that happiness. Kim has a real love and passion for food, cooking and teaching how food plays a role the mind, body, spirit connection. Through sharing her own personal experiences, she empowers individuals to transform their lives. She helps individuals to heal, forgive and expand without judgment. Her passion is helping people discover their true gifts and how to use them in the world. 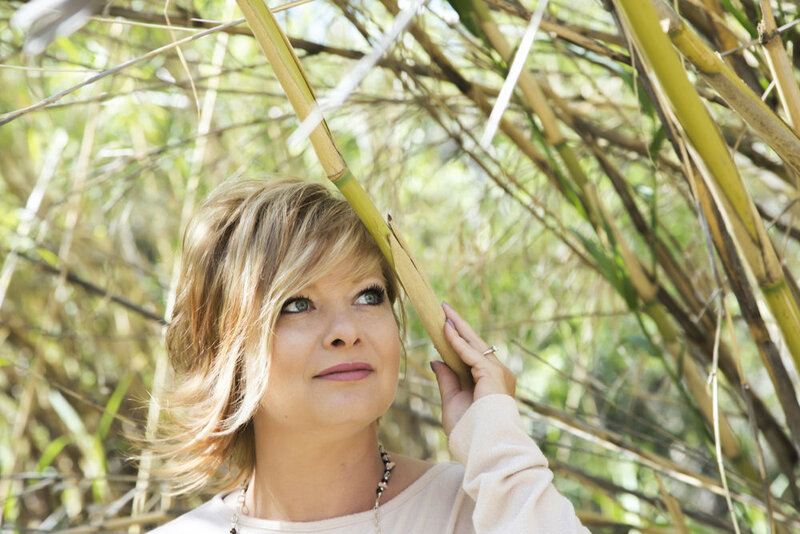 Kim teaches with unconditional love as she hopes it will have a ripple effect in the world. Over twenty years of teaching. I love teaching and connecting with others. I love working with kids and teens. I love Mexican food, really... I could eat it every day. Scubadiving is a huge passion and I am a certified Divemaster. I love everything to do with the ocean, the energy it brings to me is like no other. My life is full of adventure, I love to travel. I just got married on 5/5/2018 to Mr. Wonderful. I am a sagittarius through and through. I am a bit of a rock hoarder, especially heart shaped ones. I am blessed beyond words and have so much gratitude in my heart.